Giveaway ends July 14, 2017. 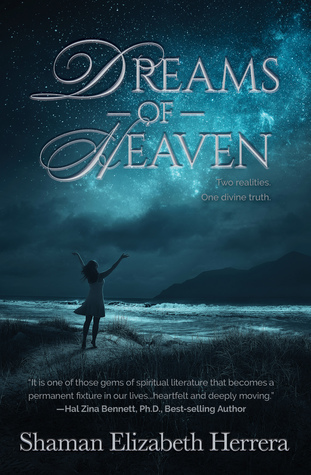 This entry was posted in Free Giveaway, Special Promotions and tagged Novella, Spirituality. Bookmark the permalink. ← “Shaman Stone Soup” audiobook is now available!